This is a very nice little apartment. The building is well maintained and salubrious, the flat equally so. The host was very efficient in terms of communication, handover and check-out. 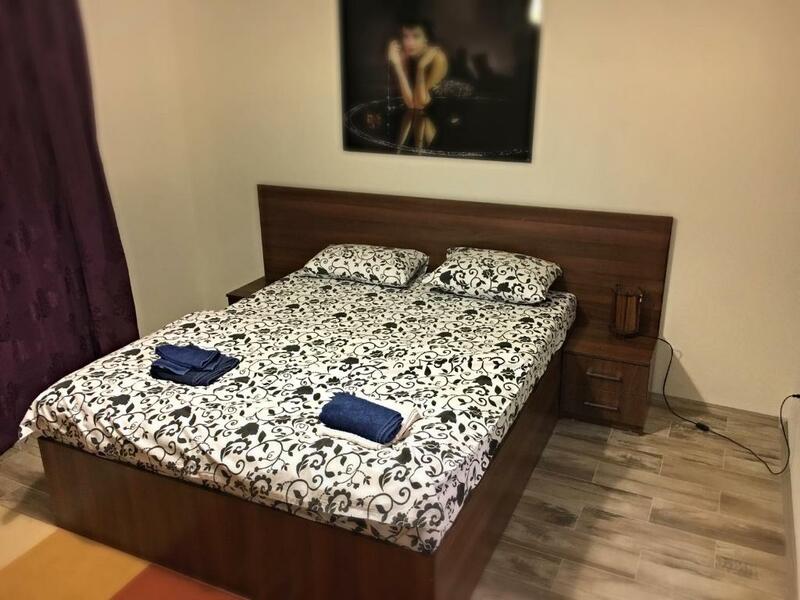 The price is fantastic for a good location in Bucharest; it is also very convenient for public transport to and from the airport. I liked the fact that the host allowed me to check in earlier. Really made it easier for me after a night bus ride (although it's an exception - don't expect that it would happen to everyone). Also, I didn't have Romanian leus at the time of check in, and Sorin was nice to let me pay after I changed my money. The room was very clean and orderly. Overall, a nice room. It may be a bit expensive, but I guess it is worth it because of the location. Had all the things you need for a comfortable stay and I'm keen on everything about it. The location is pretty good, being in quite a central area and close to the metro station. Very good location, easy to find, easy to park the car in front of the building. Gazda a fost foarte primitoare, mi-a plăcut ca a oferit câteva sticle de apă și suc din partea lui, chiar aveam nevoie de asta cand am ajuns acolo si ar fi durat ceva pana sa ajung eu la magazin sa imi iau. Patul a fost confortabil,gazda ne-a așteptat la locație,curățenie ok.
Ok pentru perioada scurta. Are nevoie de imbunatatiri. 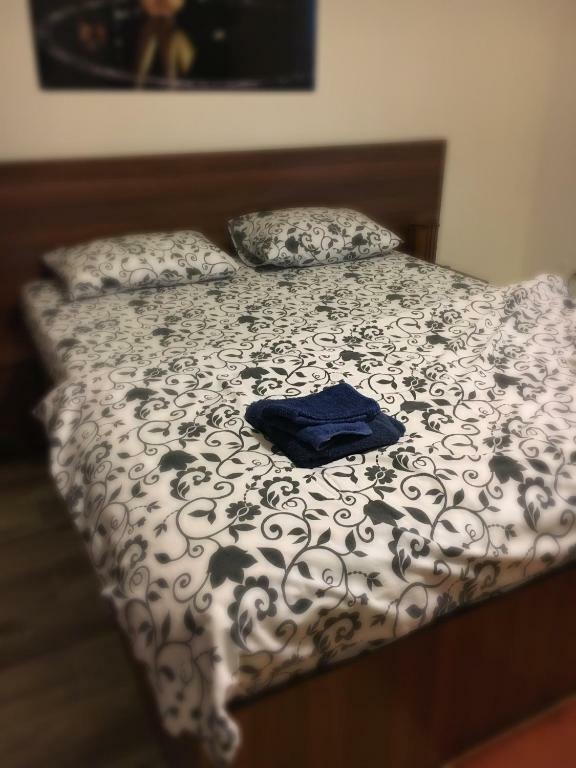 Lock in a great price for Victoriei Residence – rated 8.3 by recent guests! One of our best sellers in Bucharest! 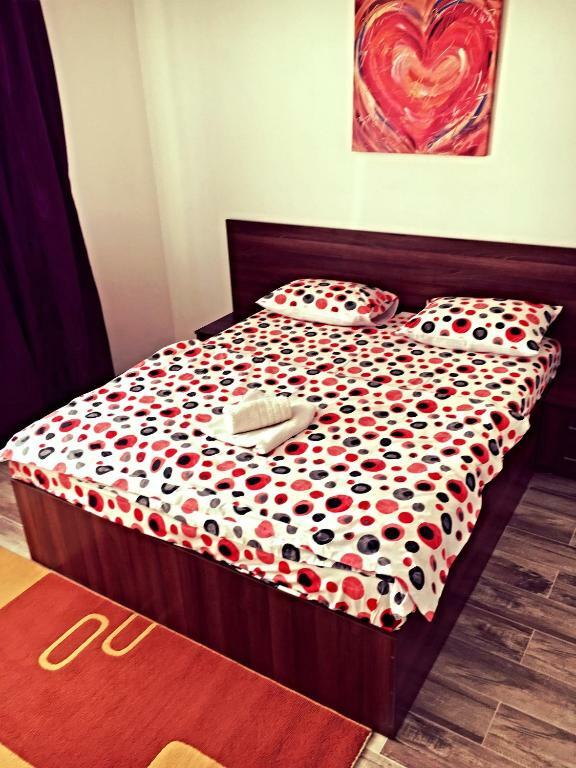 Victoriei Residence is a self-catering accommodations located in Bucharest, 50 feet from the Grigore Alexandrescu Children´s Hospital. Free WiFi and free parking are available. The property is 2,150 feet from National Museum of Natural History "Grigore Antipa" and 2,650 feet from Museum of Romanian Peasant. Accommodations will provide you with air conditioning, a TV with cable channels, a kitchen with a refrigerator and an electric kettle. Bathroom features a shower and free toiletries and you can enjoy a city view. The Palace of Parliament is 2.5 mi away and the Romanian Atheneum is within 0.9 mi. Bucharest North Railway Station is an 8-minute drive away. Henri Coandă Airport is located 8.1 mi away. The Floreasca Hospital is located 1.1 mi away, while the Sandor Hospital, the Filantropia Maternity and the Sandor Clinics can be reached within a 5-minute drive. 뀐 Located in the real heart of Bucharest, this property has an excellent location score of 9.0! When would you like to stay at Victoriei Residence? This apartment has a cable TV, electric kettle and kitchen. Se afla la cateva minute distanta de obiective precum: cladirea guvernului, muzee, parcuri, Calea Victoriei- una dintre cele mai vechi si elegante artere principale ale orasului. magazine, restaurante, spitale, farmacii, statii transport public.De asemenea, se afla langa un important centru de afaceri. Imi place sa calatoresc iar atunci cand o fac, pentru mine conteaza sau stau in zona centrala a orasului, cu acces facil la cat mai multe mijloace de transport. 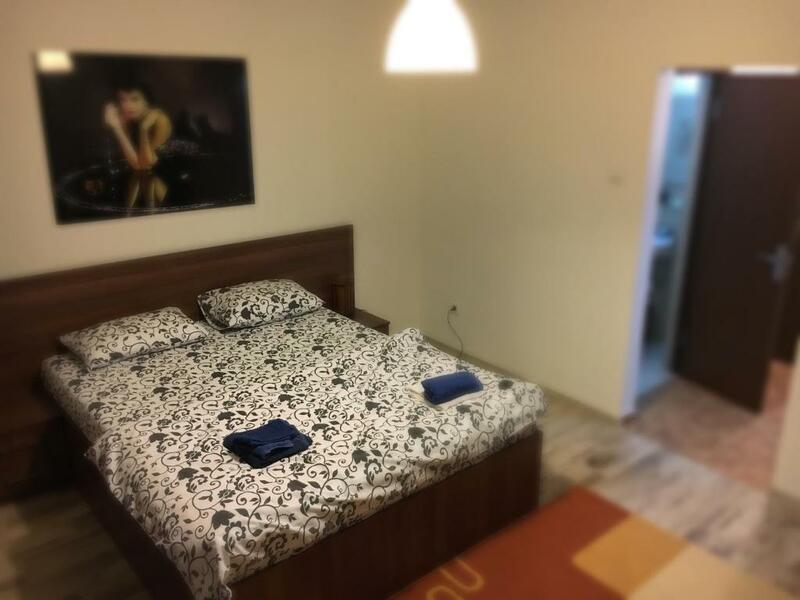 Fiind si eu in postura de turist destul de des, empatizez cu cei care se cazeaza la Victoriei Residence si fac tot posibilul pentru a le face sederea foarte placuta. Proprietatea se afla intr-una din cele mai bune zone ale Capitalei.In trecut a fost denumita Sectorul Verde din cauza parcurilor si a altor spatii verzi din zona. House Rules Victoriei Residence takes special requests – add in the next step! Please inform Victoriei Residence of your expected arrival time in advance. You can use the Special Requests box when booking, or contact the property directly using the contact details in your confirmation. I couldn't find a cup or bottle opener. The apartment is actually a studio, boasting one room only. The shower had no curtain, and there wasn't a washing machine as was promised, nor cooking facilities or even a microwave, only a tiny fridge and a small tv. The location is far from the old city, about a 40 minutes walk. The street is very busy and loud, and not at all picturesque. There is a small kitchen, which could do with a few basics like crockery, cutlery and the odd plate. Do not count on being able to cook at this property. The noise of air conditioning, but in the end, a just ignore it.